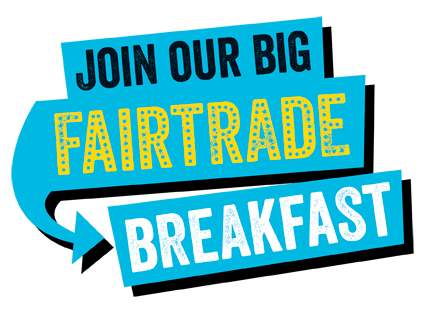 The Big Biddulph (Fairtrade) Breakfast and Funny (Fairtrade) Hat Show will take place on Saturday 12 March at Biddulph Town Hall 10-11.30. The Search is on to find Biddulph’s wackiest hat, made from packaging materials! Rules for entrants to the Funny (Fairtrade) Hat Competition: hats must include at least two pieces of Fairtrade packaging, with the Fairtrade Mark clearly visible to the judges. Certificates for the best in each group; prize for the best overall entry. Funny Hat Parade – anyone can enter the Funny Hat Parade – hats can be made from anything; but they must be homemade, not bought! Tickets for The Big Biddulph Breakfast cost £1 per person, and entry to Funny Hat Show is free. Completed hats can also be entered into Biddulph High School’s Trash-to – Treasure Event on Tuesday 22nd March.